Scopex has built partnerships with internationally renowned manufacturers, with whom it maintains relationships based on the promotion of high-quality products and customer satisfaction. A responsive and quality after-sales service department. SAELSI contract regarding the acquisition of hand-held equipment for in-field detection and identification of chemical substances for the French Civil Security, Gendarmerie and Police. SAELSI contract relative to the supply of bomb disposal equipment (bomb suits and helmets) intended for Civil Security personnel. Armed Forces contract for the acquisition of MAWL laser pointers and illuminators for the units supported by the PFAF Ouest (the procurement-finance platform of the French Armed Forces Ministry). Inauguration of “L’Atelier“ (the workshop), the name of SCOPEX SARL’s new head office. DGA SMINEX contract for the acquisition of mobile intervention systems for EOD teams and military search units (FOS/FOC) with their support elements and associated services, Scopex subcontracting with CEFA (contract holder).  Creation of the new logo, and of the first product catalogue. DGA contract for the acquisition of hard-wired exploders for the armed forces. All the department heads have had a military career in the EOD/C-IED or Tactical field, and are recognised by their peers. New brands are regularly added to Scopex’s portfolio, such as BE Meyers, Leica, and Velocity Mayflower, etc. Increase in the portfolio of products and brands (DyniTEC, Kirintec, Ceotronics). Frédéric Hémard decided to expand SCOPEX SARL, growing from 2 to 12 employees in 4 years. SCOPEX SARL begins offering more specific products to special operations command and other elite intervention units (RAID, GIGN). Frédéric Hémard creates SCOPEX SARL and acquires the business assets of SCOPEX SA. Frédéric Hémard, his son, joins the company. The concept of ‘quality of service’ and training in the use of the products becomes a priority. Vidisco Ltd joins SCOPEX’s group of major suppliers. Christian Hémard acquires the SCOPEX Company. SCOPE becomes the Société parisienne d’exportation (SCOPEX). Introduction of American and Canadian brands specializing in C-IED products into the French market, such as Med-Eng and Golden Engineering. Mr. Chatelain creates the initial structure (SCOPE). 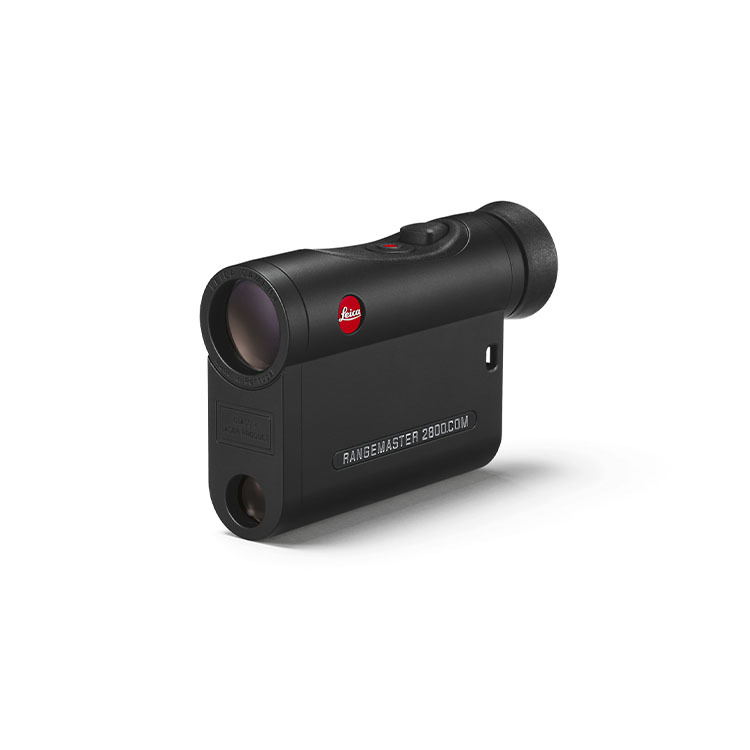 This brand new Leica rangefinder offers limitless freedom and precision. 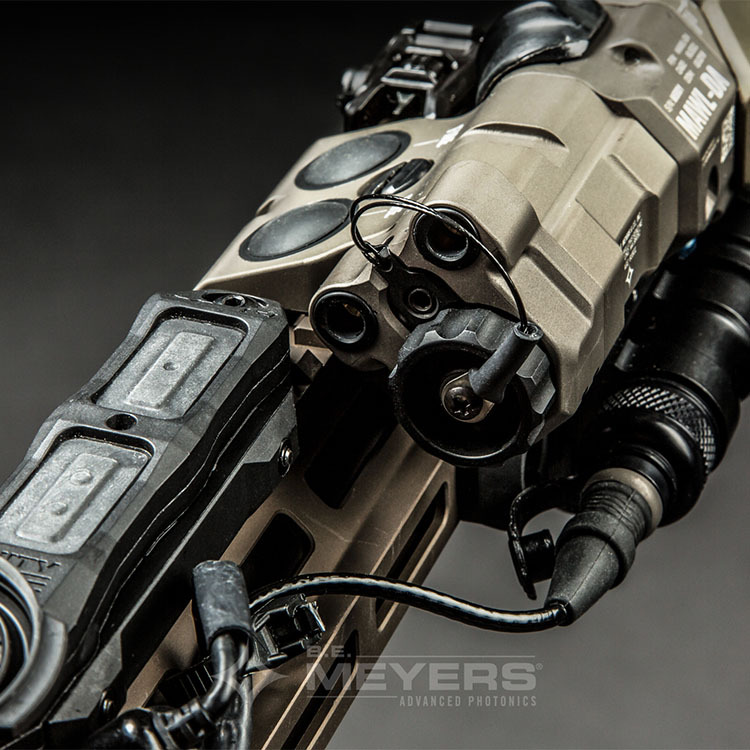 BE Meyers’ new EC2 is an updated, improved end cap component for the MAWL system. 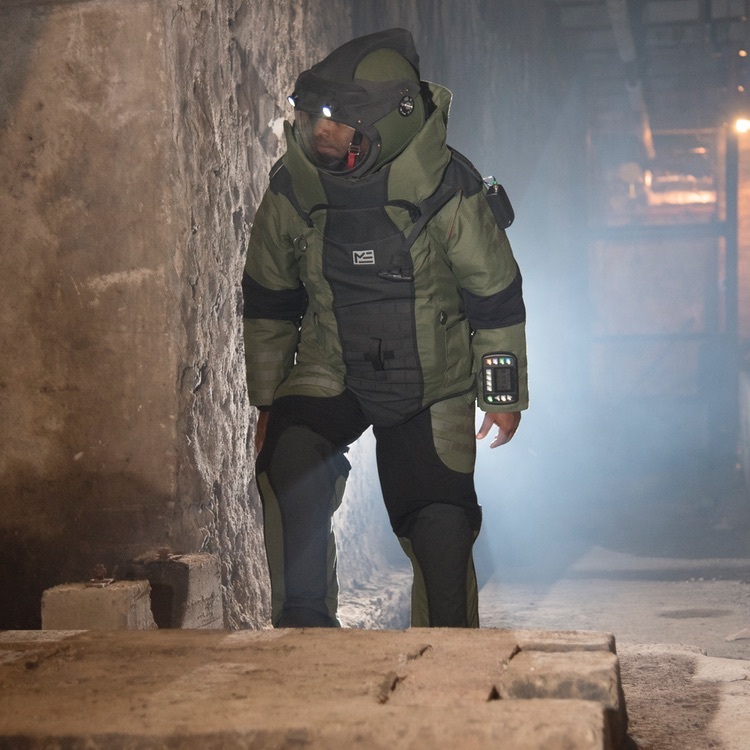 Lighter, more comfortable and giving users much greater mobility: the next generation bomb suit has arrived.